The International Academy of Sleep is an organization that endeavors to spread awareness and understanding of this common and mostly undiagnosed and untreated sleep disorder. Through our educational resources, we strive to educate the public on sleep apnea, its iterations, symptoms, risk factors and treatments. And through our quarterly ADA-approved, CE-qualified Sleep Apnea Seminars and online educational portal Practice Profit , we empower dentists to successfully and profitably implement dental sleep treatment in their practices. There are currently an estimated 22 million Americans with sleep apnea of which only 10% have been diagnosed and are receiving treatment. When you consider that the consequences of untreated sleep apnea are high blood pressure, depression, anxiety, moodiness, extreme fatigue and an increased risk of stroke and heart attack, it becomes evident that this sleeping disorder is a national health crisis that needs greater attention and focus from both physicians and dentists. The International Academy of Sleep believes that by providing dentists with the training and education they need, not only in the screening and Treatment of Sleep Apnea through oral appliances, but also in the business and marketing strategies necessary for successful practice implementation, more and more patients can receive the treatment they need to enjoy a much better quality of life. The treatment of snoring and sleep apnea is one of the fastest-growing fields of dentistry and yet it is virtually untapped, because the current model for patient screening is so incredibly selective! This is why the International Academy of Sleep has endeavored to spread the importance of incorporating sleep treatment into the standard services of any dental practice. The potential for increased patient intake and revenue makes it an extremely profitable enterprise, but the ultimate payoff is helping the millions of patients that didn’t even know they had a problem in the first place to markedly improve their quality of life. 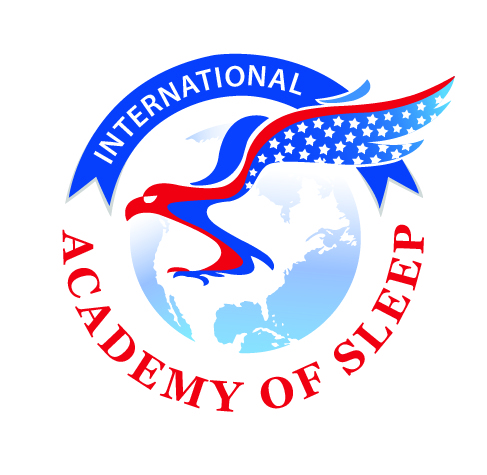 We here at the International Academy of Sleep welcome you to our website and to the information we have endeavored to make readily accessible to all. Below you will find comprehensive resources for both patients and dentists and if you have any questions at all about who we are, our CE Dental Sleep Seminars, Practice Profit or sleep apnea treatment, don’t hesitate to Contact Us by clicking on the link and filling out the form!